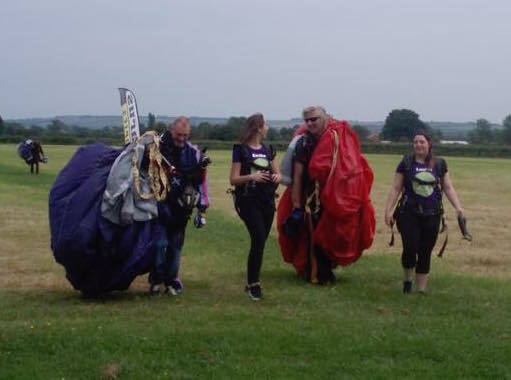 We would like to give a special mention to the incredible team at Fat Face Stow-on-the-Wold who continue to support SAM’s, not only in the shop but in their own time with fundraising activities. 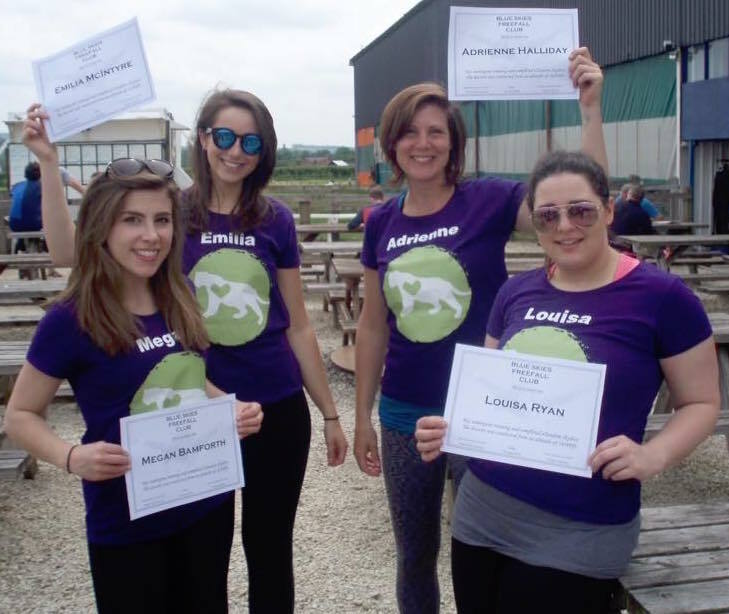 A very big thank you to Adrienne Halliday, Emilia McIntyre, Megan Bamforth and Louisa Ryan. 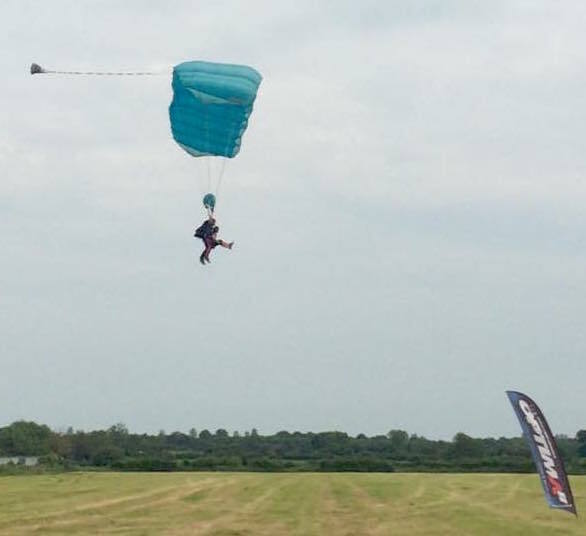 Recently the girls braved a skydive raising over £1,000.00 for SAM’s. On top of this we were Fat Face’s nominated charity for their Black Friday event in store receiving a donation of almost £900.00. The money being raised for us all goes towards helping children and young people with cancer and their families living in the local area.